After a 7,507 mile and 14 hour trip from Delhi, Air India flight 103, a Boeing 777-200, was met with fanfare and slightly below par weather upon arrival in the Nation’s Capital on Friday. 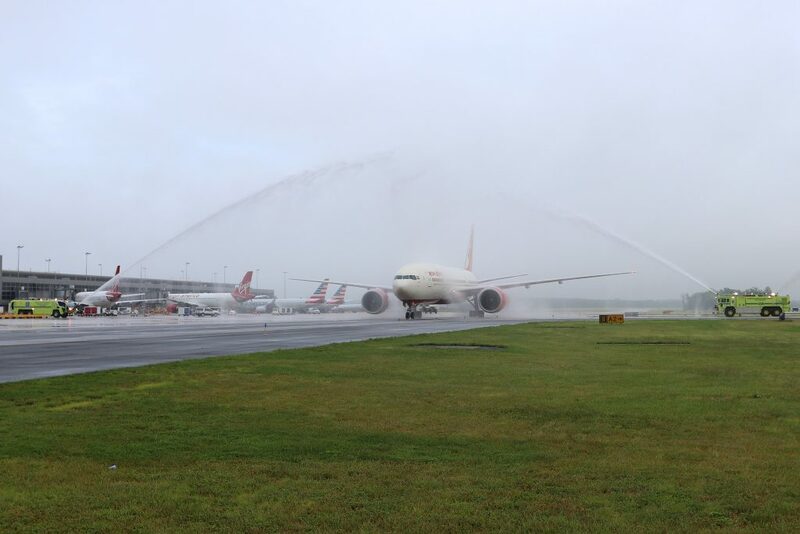 This new flight marks the first scheduled nonstop journey between Washington Dulles International Airport and Indira Gandhi International Airport. 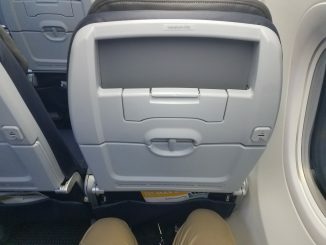 Boasting a full load, the flight left Delhi around 1:15 a.m. before arriving at Dulles at approximately 7:05 a.m. local time. Air India’s Boeing 777-200LR can carry up to 238 passengers in a first, business, and economy cabin configuration. 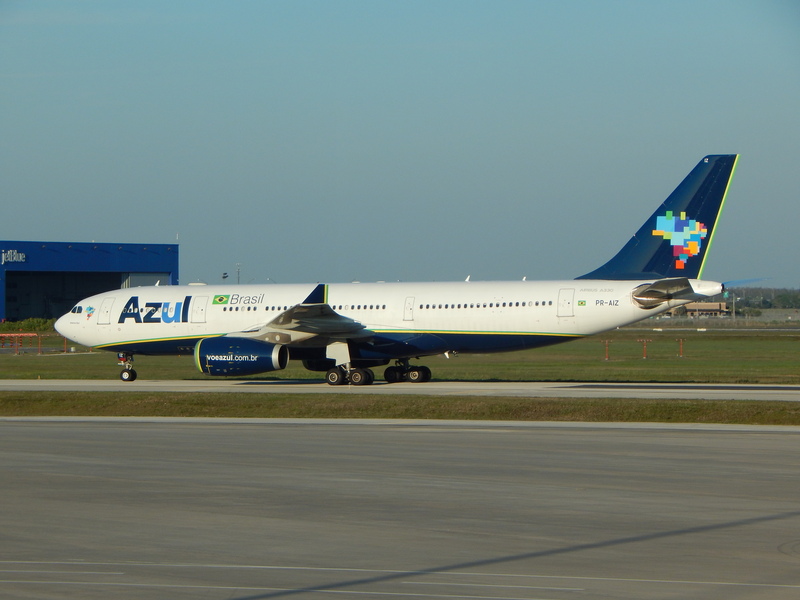 The flight itself operates three times per week, but the airport hopes to see this frequency increase to daily service. 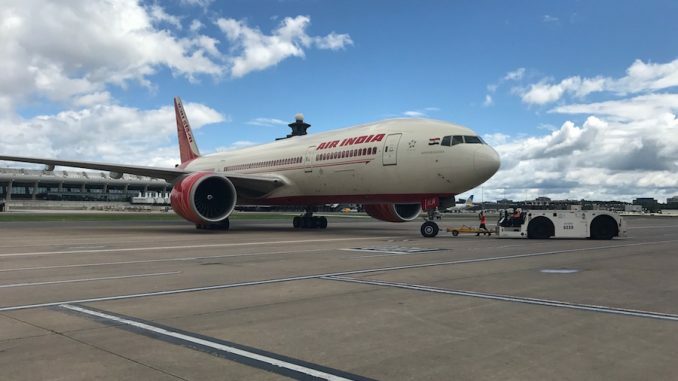 Air India has a unique history at Washington Dulles. While this is the first nonstop flight to Delhi, the airline previously flew a 777 to Dulles as an addition to the New York-JFK flight until June 2010. Dulles is the airline’s fifth U.S. city, along with Chicago, New York, Newark, and San Francisco. The Star Alliance carrier currently flies to 66 domestic Indian destinations and 14 international gateways. 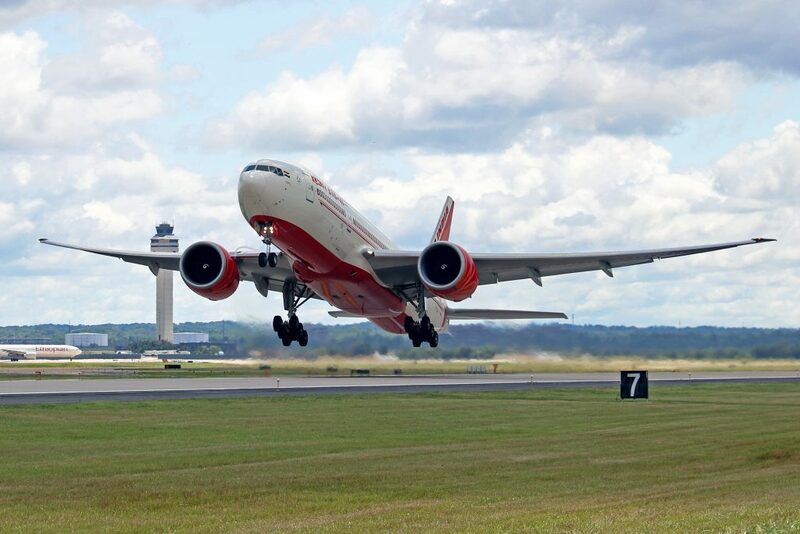 “Today, we celebrate a new bridge between India and the Capital Region, showing that Virginia will continue to be open and welcoming to all international travelers,” said Virginia Governor McAuliffe, who initially met with Air India executives to push for the new route. 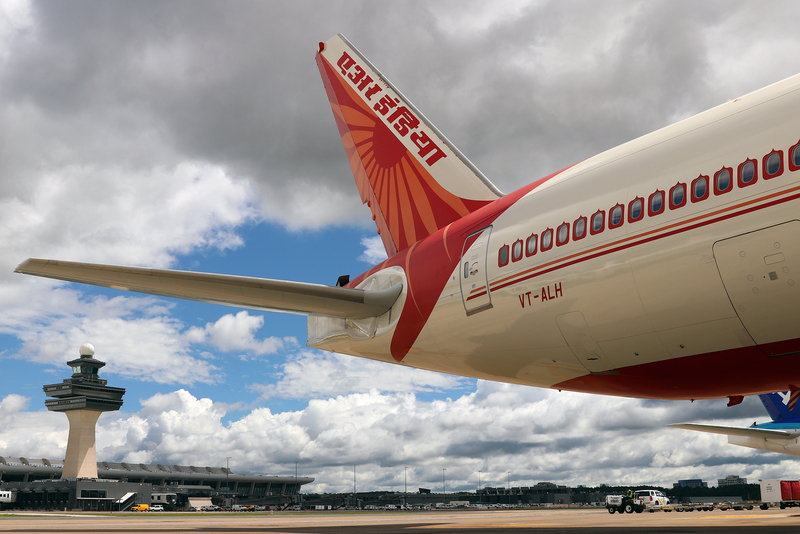 McAuliffe offered a $1.25 million three-year incentive package to support Air India’s operations at Dulles and to grow tourism in the region. 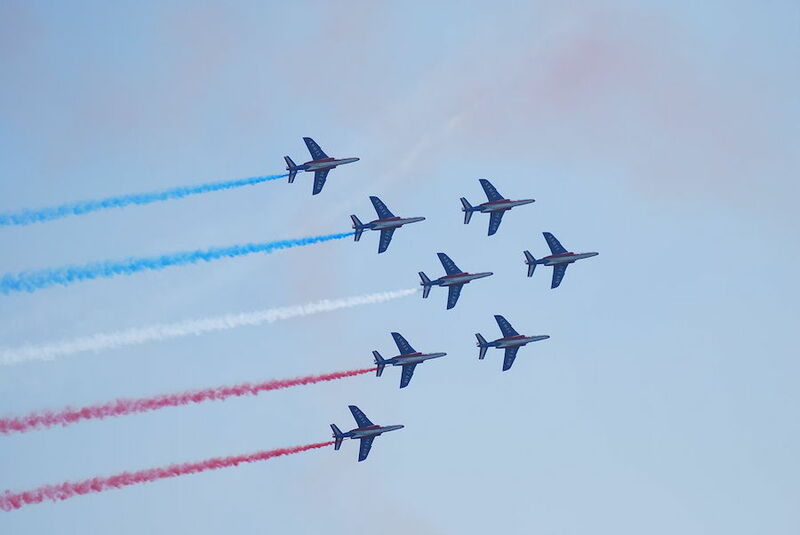 The District of Columbia also plans to provide continued incentive funding this year. “Now, more than ever, we celebrate D.C. values as we continue to embrace the international community and showcase the inclusiveness of the nation’s capital,” said Washington, D.C. Mayor Muriel Bowser, speaking about the new service announcement earlier this year. “This exciting opportunity will also be a significant driver of tourism and business in Washington, D.C. for years to come,” she added. 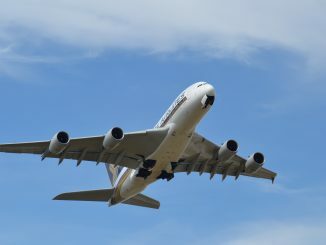 The return flight departs Dulles at 11:15 a.m. and arrives in Delhi at 11:20 a.m local time.